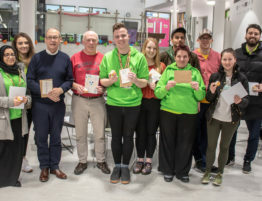 A young member at Inspire, Chorley Youth Zone has been inspired this Christmas to help raise money for the charity, through a number of different initiatives all created and carried out by himself. 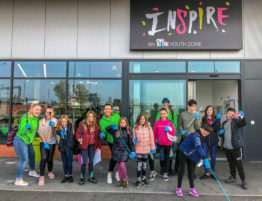 Conner Brown, 15, has been involved with Inspire since before their official opening in May 2018 and spends several of his evenings at the Youth Zone each week, which lead him to search for a way to show his appreciation of the impact it’s had on his life. 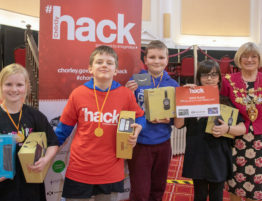 Initially, Conner used social media to ask for donations of unused or unwanted Christmas decorations from people local to him, in the hope that he’d be able to give these decorations to Inspire and help decorate their centre for the festive period – something he’d also generously done in October for their Halloween event. 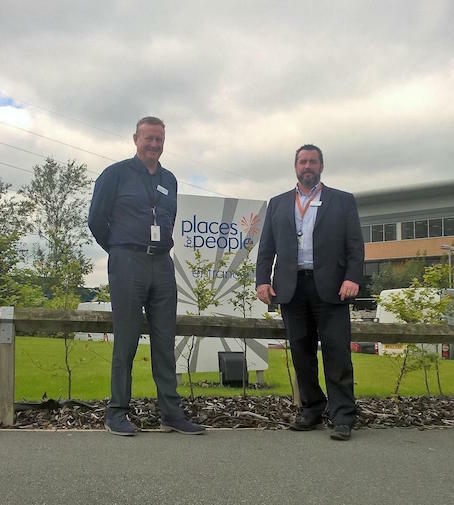 One such user that picked up on the plea was Bev Marshall, Business Support Team Leader at Places for People – a local business who happen to be one of Inspire Youth Zone’s founder patrons. 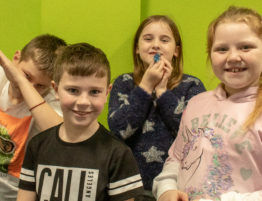 Moved by Conner’s generosity, Bev arranged a collection at her workplace to raise funds for Conner to donate towards Inspire’s Christamas decorations, raising £27 alongside Karen Fairhurst & Jean Fell, from the alarms team at Places for People, whose children also use the Youth Zone regularly. 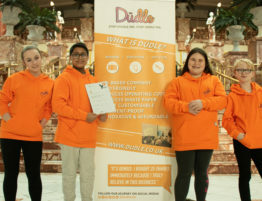 Following this, Conner designed and created a number of Christmas gifts and accessories – such as Reindeer Hot Chocolate – to sell at the Youth Zone’s Christmas Fair on 9th December, with all funds raised being donated to Inspire. 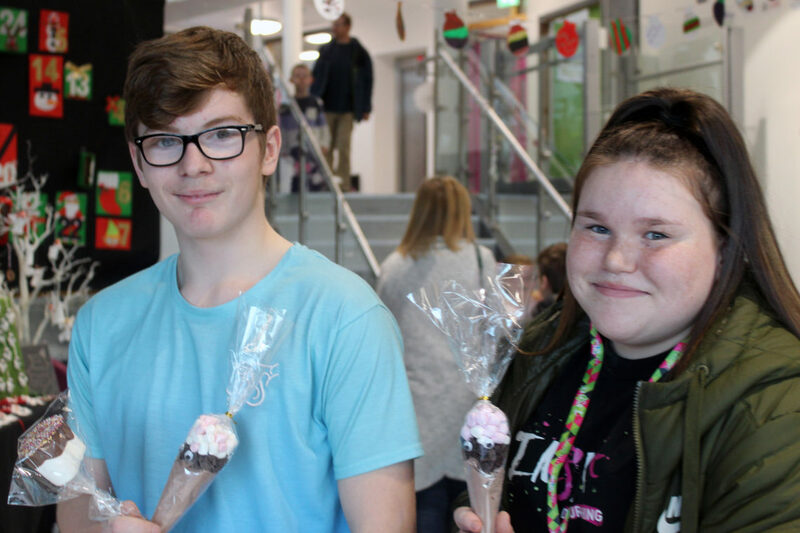 Combined with the monies raised by Bev and the team at Places for People, Conner managed to raise over £100 for Inspire, which is an incredible feat and enabled the centre to buy more decorations in preparation for the Christmas events throughout December. 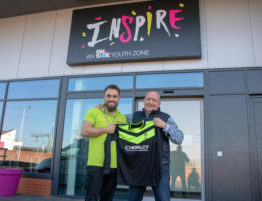 Ryan Powell, Youth Work Manager at Inspire who knows Conner well, was also grateful for all of Conner’s work and help. 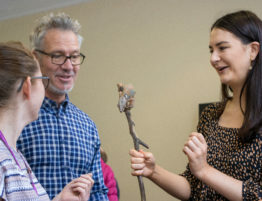 “It’s this kind of action from our members that reminds us that everything we do here makes a huge difference in the lives of young people. 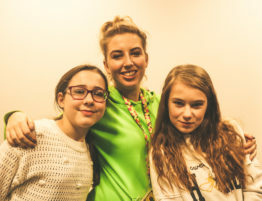 Conner is a wonderful young man and we’d like to thank him for showing great initiative and amazing kindness.” If you’d like to raise funds for Inspire Youth Zone in anyway, you can visit www.inspireyouthzone.org to find out how you can help, or email sara.eltman@inspireyouthzone today!